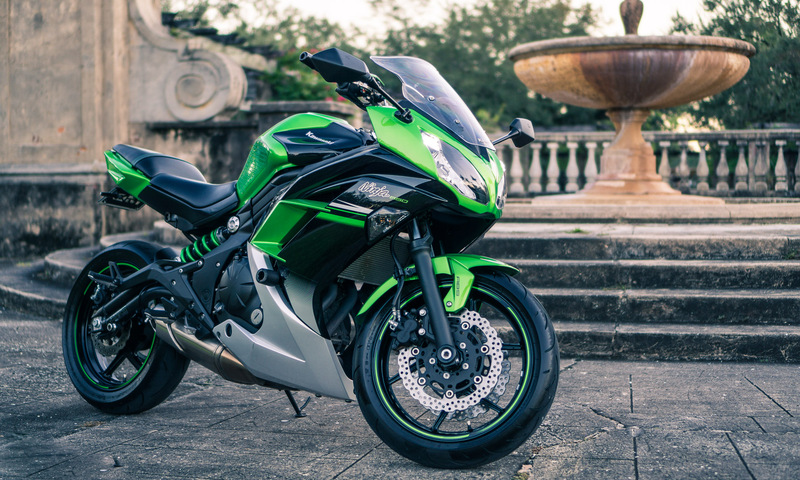 I love taking new people to shoot – except when there are too many or they are over-confident. When a friend asked me to accompany them to take their extended family shooting, I was skeptical, but I accepted. I don’t like shooting with so many strangers, but oh well, why not. It was a big group, with both casual shooters and those completely uninitiated. While I was still showing the family’s son the controls on a 1911, someone else gave the father (who “knew” how to shoot – decades ago) a Ruger semi-automatic and simply let them to shoot. Within minutes of arriving to the range that person had the worse case of slide bite I have ever seen. Absolutely stitch worthy. Thankfully, I had my pretty well equipped First Aid Kit at hand. Besides the dramatic bleeding when it happened, thankfully there weren’t any significant long-term consequences. But then and there I decided I wouldn’t ever go shooting with someone new again without personally going over the basics first. My first reaction was to look online for some simple handbook to use as a guide next time. To my surprise, I didn’t find any free PDF manual that I could simply print out. Nothing to use as a reference for how to teach a friend to shoot. Not any that I was satisfied with, anyway. And obviously showing the person a collection of blog posts and articles wasn’t really an option. Eventually I just decided to write my own guide book – though I probably wouldn’t have if I knew how long it was going to take. Anyway, I was so satisfied with the result that I felt like it would be a waste to not share it. Thus here we are. Shooting is easy. Shooting well isn’t. Alongside safety, when teaching a friend to shoot your number one priority should be for them to enjoy themselves. And part of that is making shooting look like a fulfilling, challenging hobby worth engaging in. One of the best ways to do that is for them to walk away having learned something new, while also feeling like they’re good at it. For that, they have to learn how to be good at it. I wrote this guide as an aid to help me review as much of the basics as possible. All while not being too overwhelming. I’d like to think that on any given day I know all of those tips & tricks by hard. But I definitely know that without the index in front of me, I’d inevitably forget some topic or tip. Even if I don’t use it verbatim, being able to flip through the pages really helps me explain the essentials in an organized, methodical way. And it sure beats trying to explain 5 things at once so I don’t forget to mention anything. Plus, it’s designed to be flexible. If on some particular day we will only be shooting pistols, I can skip over the long-gun section. On the other hand, if we are going to handle an AR, then there’s a brief overview of the standard rifle stance. The point isn’t teaching all of it. It’s having a document to skim over and only touch what you care about, and what your guest is interested in learning. While made to teach a new shooter the basics, I find it useful as a refresher, too. 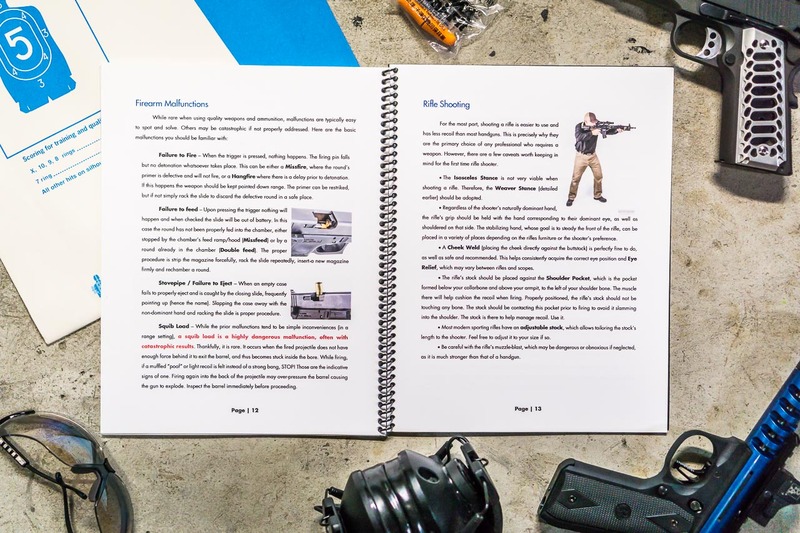 Though it was simply intended to be a basic, bare-bones introduction to firearms for new shooters, that isn’t its only use. Not only is the document great when it comes to how to teach a friend to shoot, but it’s also a great basic firearms guide. For most people, me included, firearms (and the second amendment) is a passion. But regrettably sometimes life gets in the way. Whether it be high ammo costs or just workload, sometimes you just can’t shoot as often as you’d like. And as such, sometimes you might forget a thing or two. If you ever feel like you’re getting a bit rusty, flip through the guide. Maybe you can’t quite remember which stance was Weaver and which was Isosceles. Or you’d like to go over proper firearm grip. Regardless, I’m sure you’ll find some value in it. Sometimes it’s nice simply to refresh ideas. On the other hand, if you are relatively new to firearms and you’re looking for reference guide on the fundamentals, you also might find it handy. 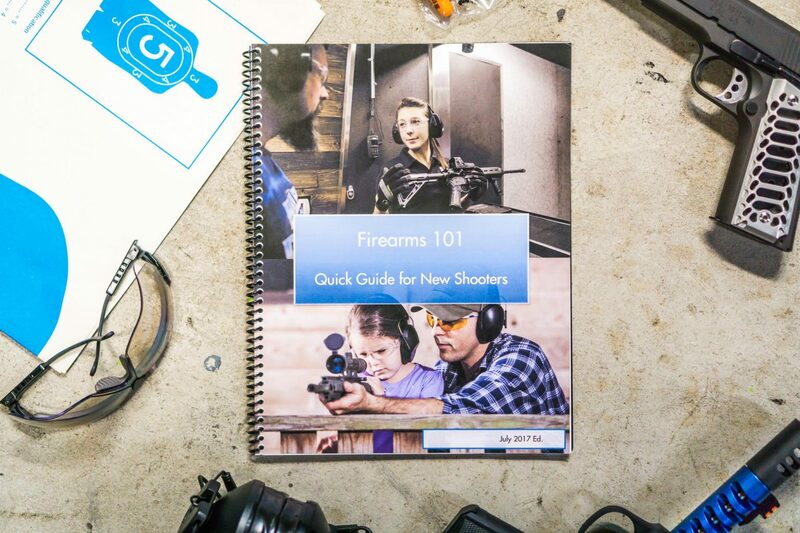 To best take advantage of the handbook, rather than being read alone, it should be narrated aloud by an experienced shooter alongside the guest. That’s the best way to explain and expand on the talking points, as well as answer any questions that they may have. It might also be particularly useful to let them safely handle and familiarize themselves with the weapons they will be shooting prior to arriving at the range. Without live ammunition, of course. You should feel free to emphasize on any points that may not be clear, or skip others that are not relevant or of your interest. The goal should be to teach the fundamentals in about an hour. Keep in mind that, for the sake of brevity, some generalizations or simplifications made may not be true in all cases. In case of any doubts, an accredited firearms instructor should always be consulted. 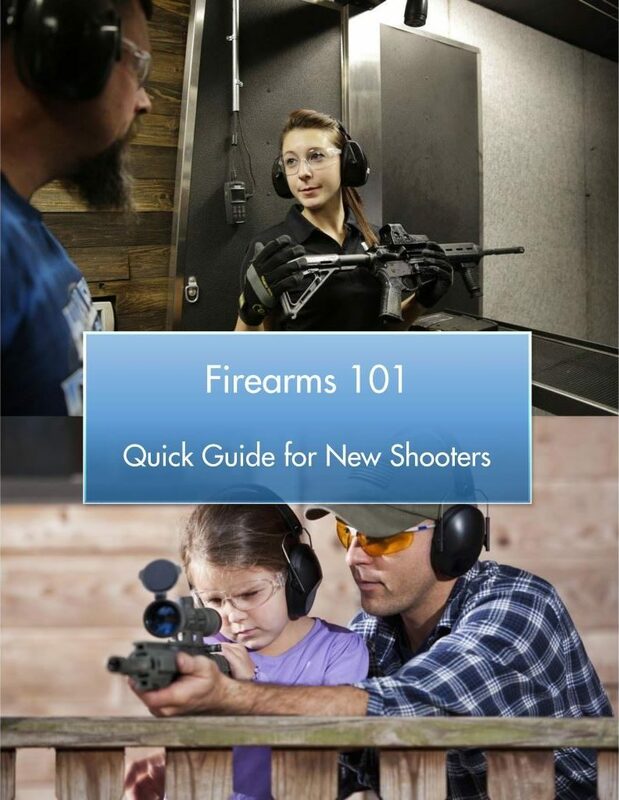 One reason why I created this PDF guide is because I live in an urban area and most nearby shooting ranges are indoors. Teaching someone how to shoot while at the firing line of an indoor shooting range is NOT a good idea. 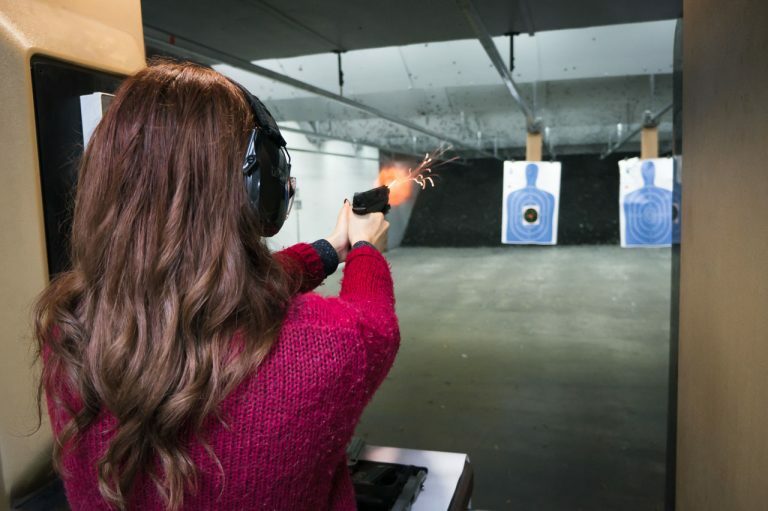 Remember the first time you went to the range, blinking and jumping with every shot? It will be the same for them. Hopefully you’ll at least have some decent hearing protection to lend them. Not only that, you never know how busy the range will be. With rounds going off around you, neither will you be motivated to teach, nor will they be predisposed to learn. With this document printed out, it’s easier to justify meeting the newbie in advance. The goal should be to teach the fundamentals included in this quick guide in about an hour. Of course, depending on the persons level of interest and the time available, you can shorten or expand that time as necessary. Either way, it gives you the opportunity to calmly go over the subject so they can have the best experience. This guide was written with the intention of printing it out and binding it. That way, you can use it as a teaching and quick reference tool. As such, it is much easier to go through it printed out, rather than viewed as a PDF. It’s how it will most help you how to teach a friend to shoot. If you’re going to use it, I would recommend printing out the PDF in color and double-sided. Then you can have it coil-binded at your local print shop or Office Depot. The cost of binding is typically in the 2-5$ range. There is no better way to make shooting look like a boring, frustrating sport than to take someone new to the range and plop a micro .380 in their hand. A sore hand and a paper target full of indistinguishable holes later, they’ll know as little about shooting as they did when they walked in. Do yourself, your fellow gun-owners and the second amendment a favor and take your time when it comes to how to teach a friend to shoot. Who knows. Maybe you’ll even find it helpful enough that you’d consider chipping in and donating to the ammo fund. Finally, veteran shooters should remember that to make the outing enjoyable for new shooters. As ambassadors to the firearms world, it is their responsibility to ensure a safe, comfortable and pleasant experience.